Family Christian Bookstores which sells books, bibles, supplies and other faith related materials has filed for bankruptcy protection. The company currently runs over 266 stores across 36 States. The largest Christian bookstore chain in the US plans on remaining open during the restructuring of the company and 3,100 employees will continue to have a job for the interim. Christian Fiction is on the decline, as overall book sales have plummeted 15% from 2013 to 2014. Family Christians sales have also been in a steady state of decline, dropping nearly 25% from $305 million in 2008 to $230 million in 2014, according to court filings. Family Christian announced that sales are projected to sink to $216 million by the end of 2015. According to Publishers Weekly, book publishers are on the hook for millions of dollars led by HarperCollins Christian Publishing which is owed $7.5 million. Tyndale House is owed $1.7 million, B&H Publishing Group $516,414, Faithwords $537,374, and Barbour Publishing $572,002. Finally, Ingram’s Spring Arbor distribution arm is owed $689,533. 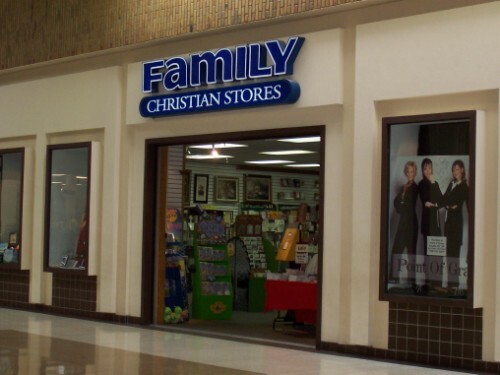 Christian Family Bookstores is hoping to sell all of their assets to other ministry formed by Family Christian. They said it will likely take around 60 days for this to occur.